600 feet of pristine and secluded lakeshore is currently accessible by boat or a hike down the property. Building a road to access the lake is possible for new owners. 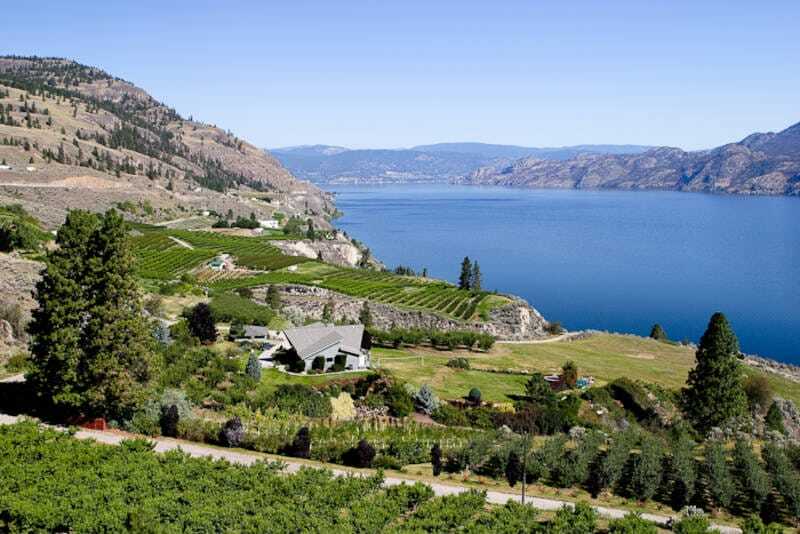 Currently in the ALR (agricultural land reserve) which would allow you to build your dream vineyard estate or any other agricultural endeavor, and enjoy the low property tax rate for agricultural land. This property for sale has been tagged by the seller as close to Kelowna, Peachland, Penticton, West Kelowna, Westbank, British Columbia.